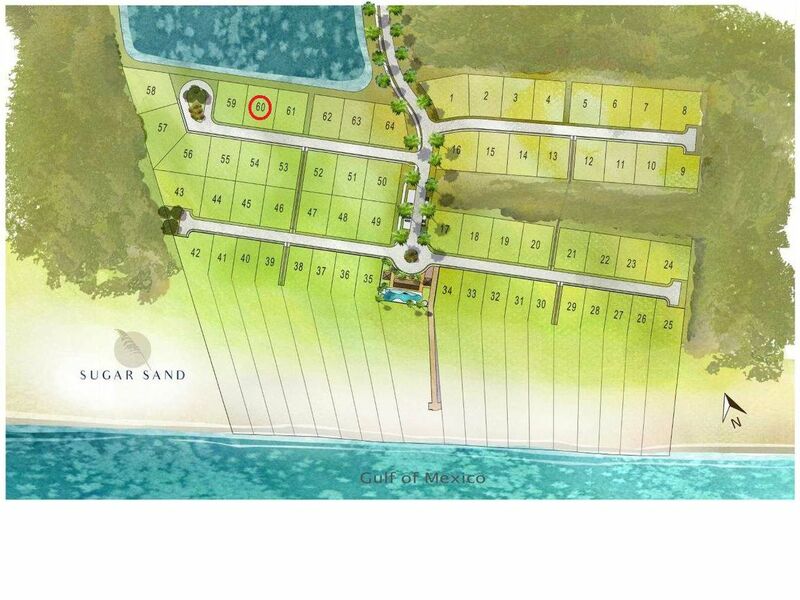 An oversized 2nd tier lot in the much anticipated and finally a reality - Sugar Sand Subdivision. A New Exclusive Super High End and High Tech SMART Neighborhood that will have such features as 1 Gig internet and other cutting edge technology throughout!! 80' x 110' gives lots of room for a wide home and pool/lanai. 1st tier and interior lots can build at least one full story higher than the gulf front homes, therefore having unobstructed gulf/sunset views. Amenities include: private gated access, gulf front community building with gym and resort style pool, palm lined streets, reflective gas lantern lighting, large 15' wide boardwalk with golf cart access to the beach, and the list goes on. This is truly a one of a kind opportunity! All lots in Sugar Sand qualify for up to 90% financing! Call for details!